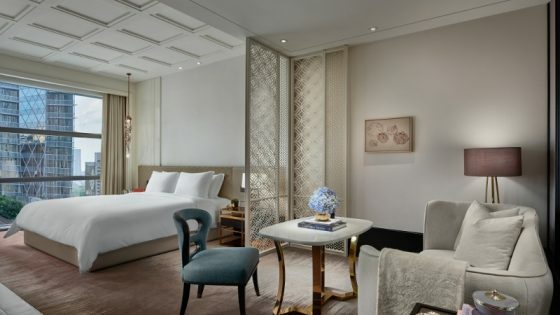 Minor Hotel Groups has announced it will be adding to its 145-property portfolio with the addition of two new hotels in the UAE; Anantara Jebel Dhanna and AVANI Jebel Dhanna in Abu Dhbai. Development is set to begin shortly and both are scheduled to open in 2018. 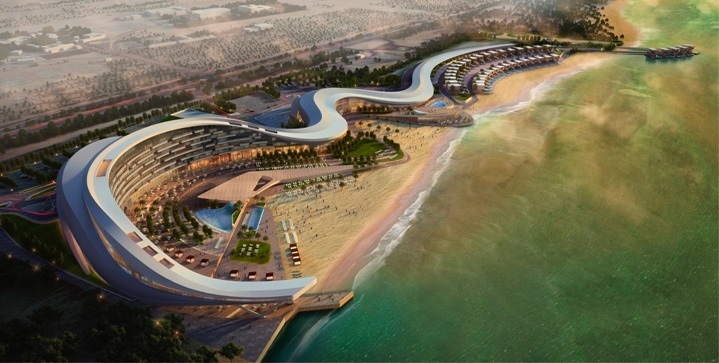 Aecom has been appointed as the lead architecture and interior design consultant for the project. Jebel Dhanna is located along the coastal area of the Al Gharbia region in the emirate of Abu Dhabi, close to the ferry departure point for Sir Bani Yas Island. 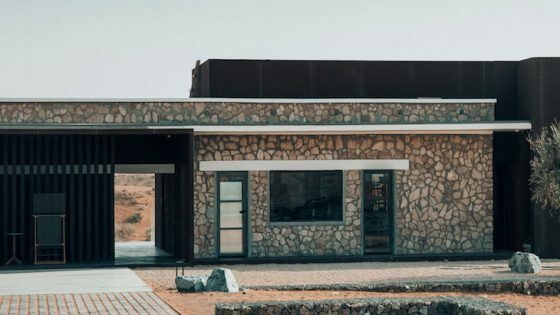 Anantara Jebel Dhanna Villas will have a total of 60 keys across three villa types: 20 One-Bedroom Villas, 38 Two-Bedroom Villas and two impressive Three-Bedroom Villas. 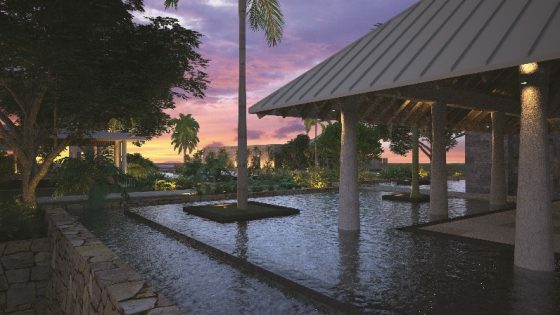 The new Anantara will offer two restaurants and a pool bar, a gym, a swimming pool and an Anantara Spa.